Today is day two of the Killer Character Blogfest, and I going to do my best in picking a protagonist that isn't widely popular. It's not that I mind sharing a brainwave with all of the other wonderful writer who also chose Samwise Gamgee as an awesome supporting character, it just that I realized while reading other peoples' blog entries that there are so many good characters out there it's wrong to just go with the first one that pops into my head. Plus, there are so many stories that I remembered about reading other entries and I figured that I should actually chose a protagonist who may not always be on my mind, but is one whose stories I could read over and over again. There are very few books that I refuse to give away after reading, maybe half a shelf to my two stuffed ones and a dresser top of books that I have to get to and read (not to mention my 100+ to-read list on Goodreads...), and of those, you probably haven't heard of most of them. But I fell in love with Walter Farley's The Black Stallion series when I was just a wee lass and have remained achingly in love with them. And thus, my killer protagonist is Alec Ramsay. Alec is someone I wanted to be, and sometimes even now at some point or another I want to be still. And that's because I know that Alec is a possible character. He's not off saving the world in some fantasy land, he's not a secret spy with super advance training. He's just a kid who forms this intense bond with a horse. That's what makes him such a killer character in my mind, that I could be him. He's super relateable and super realistic. But there a range of other thangs that make him cool too. He's very resourceful, as shown by that island he and the Black are stranded. He provides for them both. And he trains the Black all by himself to take commands, without the use of tack. And then goes on to win races as a jockey. But really, what made him so special was the Black. How they were able to have such a strong bond. The Black is an amazing animal, all free and powerful, and it takes someone truly special to be able to tame him. Maybe he's just a killer character because I'm uber jealous of him and I want to kill him and steal his life. Awesome choice! I love the Black Stallion series. I was actually just talking to my friend about them. Good job! i'm not a horsey person either, but a great story lover and this qualifies! I haven't read these books. I'm with Annalissa -- not a horse person! But these do sound like wonderful books, and a great choice! *sigh* I so fell in love with this story as a child. The Black Stallion is a magnificent choice! I don't think I've read that since 5th grade, but now I want to read it again! @ER King - it is a wonderful series. It never leaves my head for long. @Sarah - I don't know when your time was, but the first book came out in 1941. 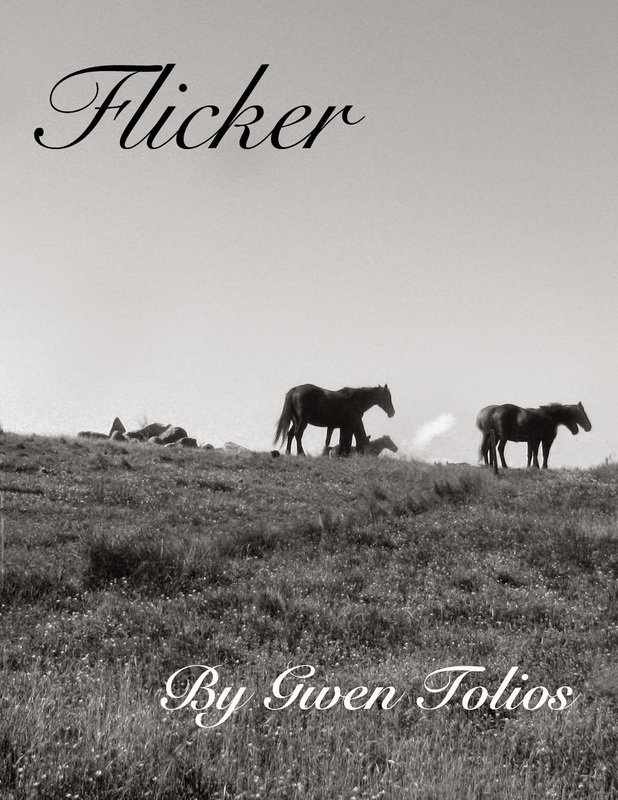 I'd strongly suggest you read it to complete your collection of read horse stories. @Annalisa - well, I'm not a fan of Black Beauty, though I have read it. There are better horse stories out there, like this one! @Tara - ;_; You're not a horse person?! Did you used to be? Most girls I know at least went through a phase. @Jen- You too? Goodness, I'll have to force a bunch of you to pet a horse. @PK Hrezo - It's a great story to fall in love with, don't you think? @JA Bennett - Yes, do it! @Deana - I've always used that as a mark for a good book, how long it sticks with you. BEAUTIFUL! I loved the Black Stallion--the movie was a favorite of mine, must have watched it a hundred times (conservative calculation). And you're so right about Alec--he's a wonderful protag. I loved how they portrayed him in the movie: all his inner self came through so well. Great choice!